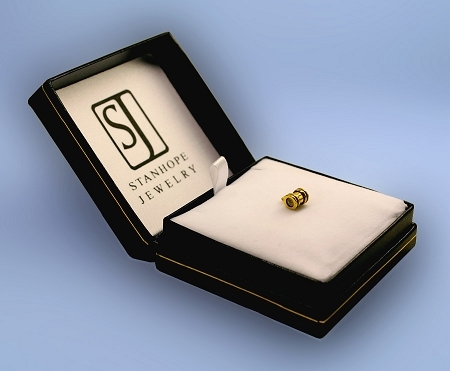 Tiny 14k yellow gold stanhope barrel charm can be worn alone or added to another jewelry piece. 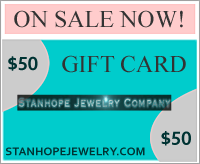 Create your own personalized keepsake for a charm bracelet or necklace. A peep inside the stanhope center reveals the crystal clear image of your choice or to personalize your barrel charm, upload your own favorite photo. You can also add your own custom message or title. There are many images to choose from including Jesus, The Holy Family, Ten Commandments, Psalm 23, L'Ascension, The Lord's Prayer in English, Spanish, Hebrew and quite a few others. You may also select to add a chain in various lengths. Nicely packaged in a gift box and arrives with a gift bag with tag. Made completely in our workshop in the USA.